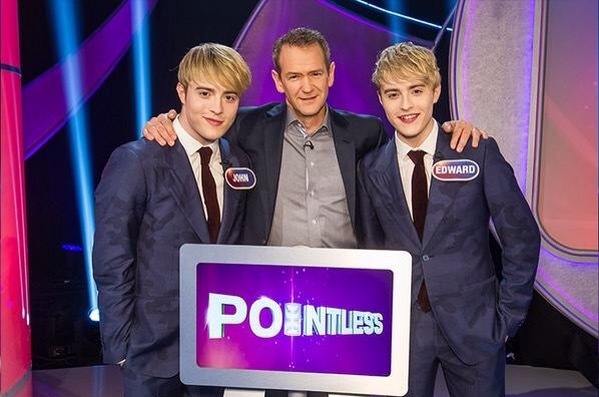 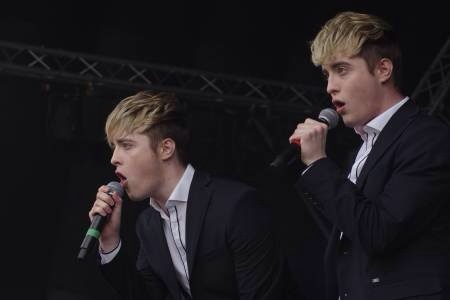 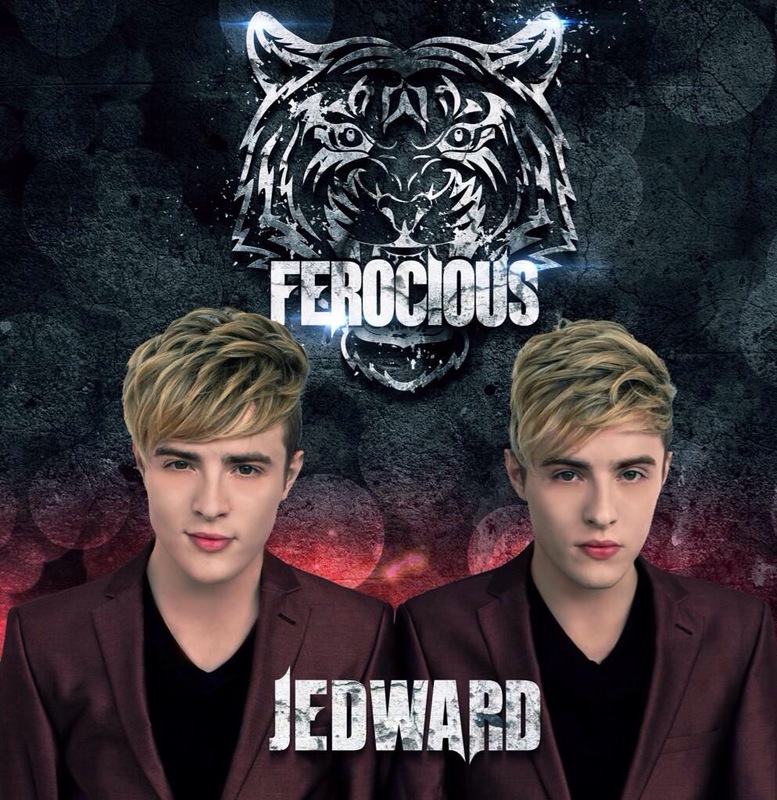 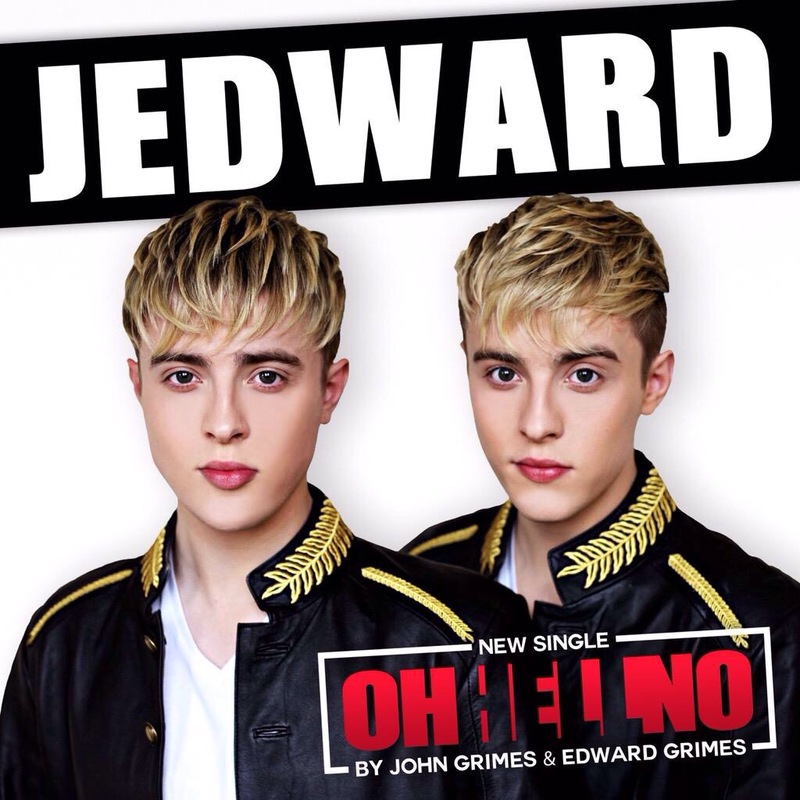 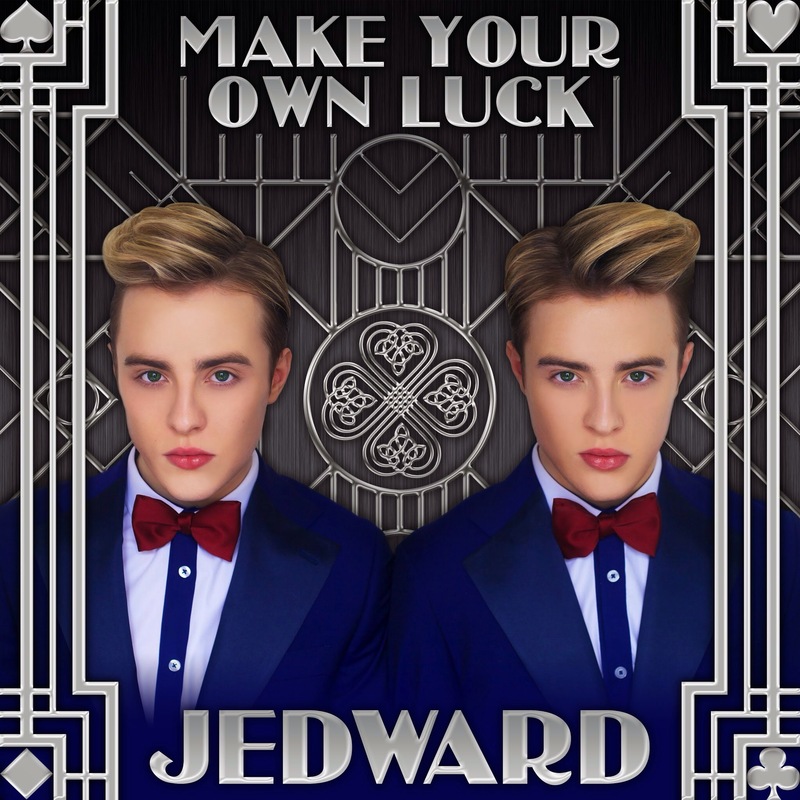 Fans of popstar twins John and Edward Grimes were treated to a surprise this morning, when they awoke to find the talented duo had released the video to their soon to be released single ‘The HOPE Song’ . 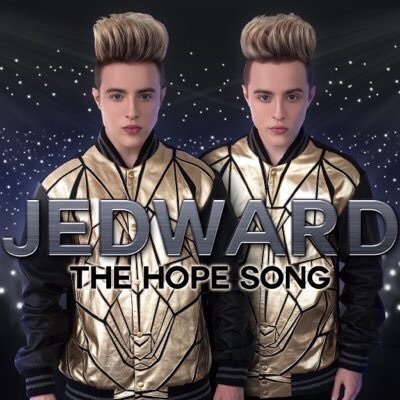 ‘The HOPE Song’ is set for release on 12th August,but you can pre-order now on iTunes and Amazon. 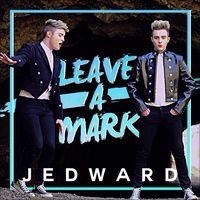 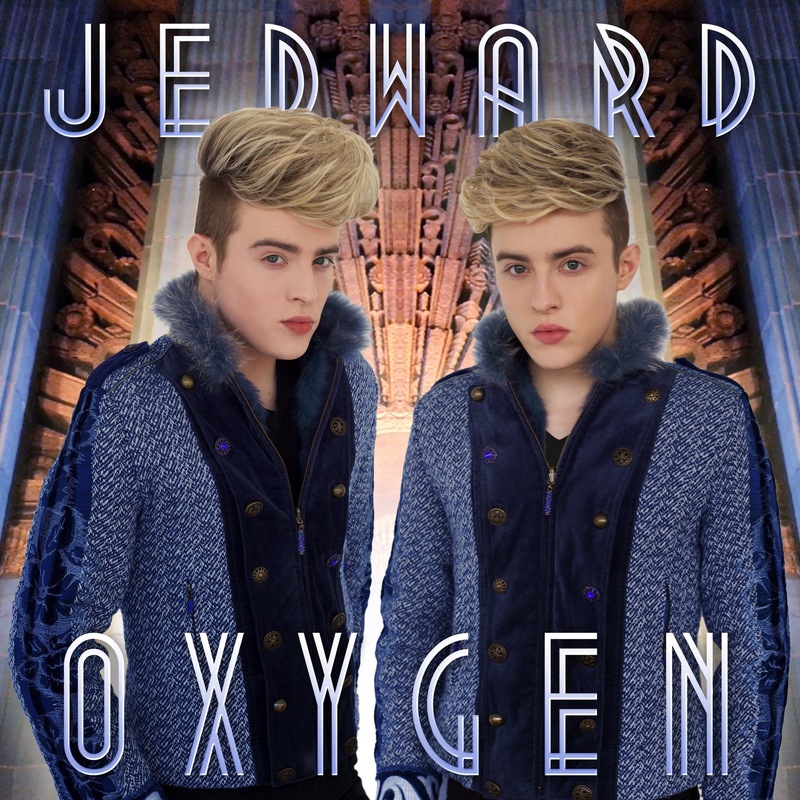 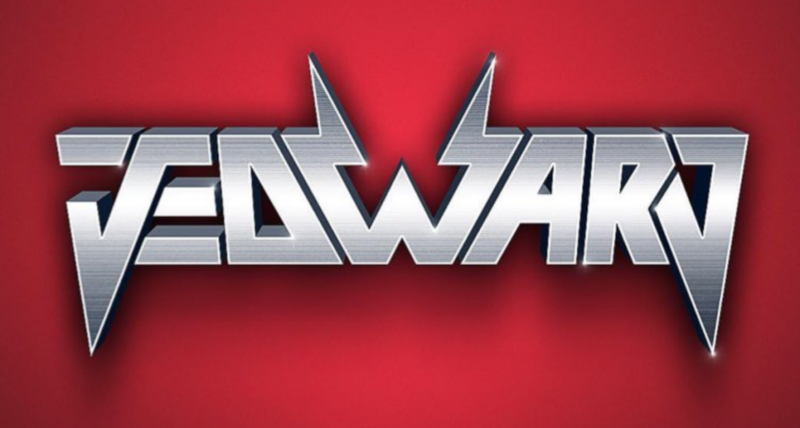 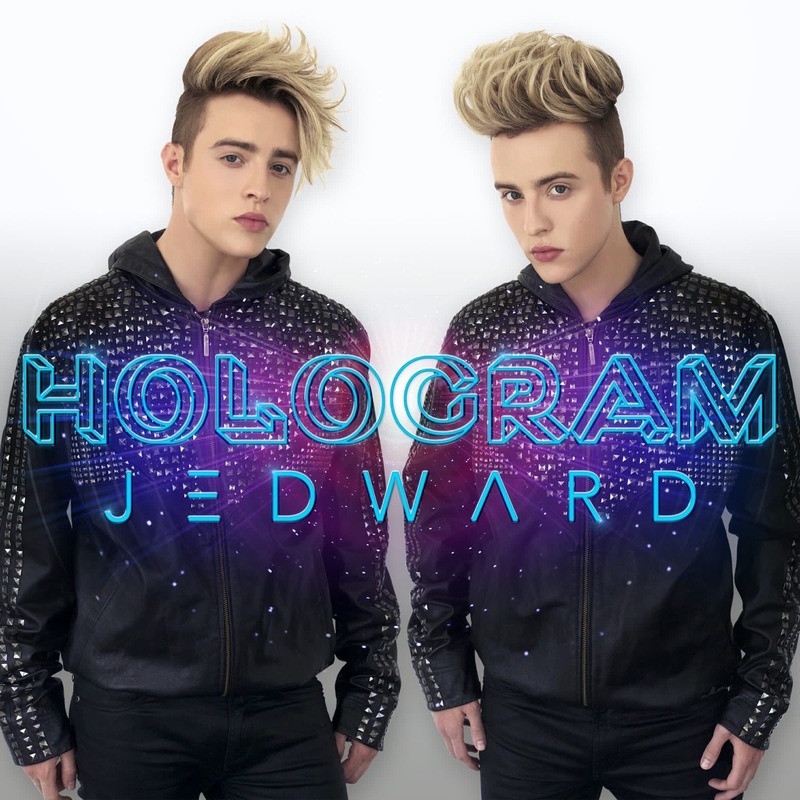 « Pre-order The HOPE Song by Jedward now!